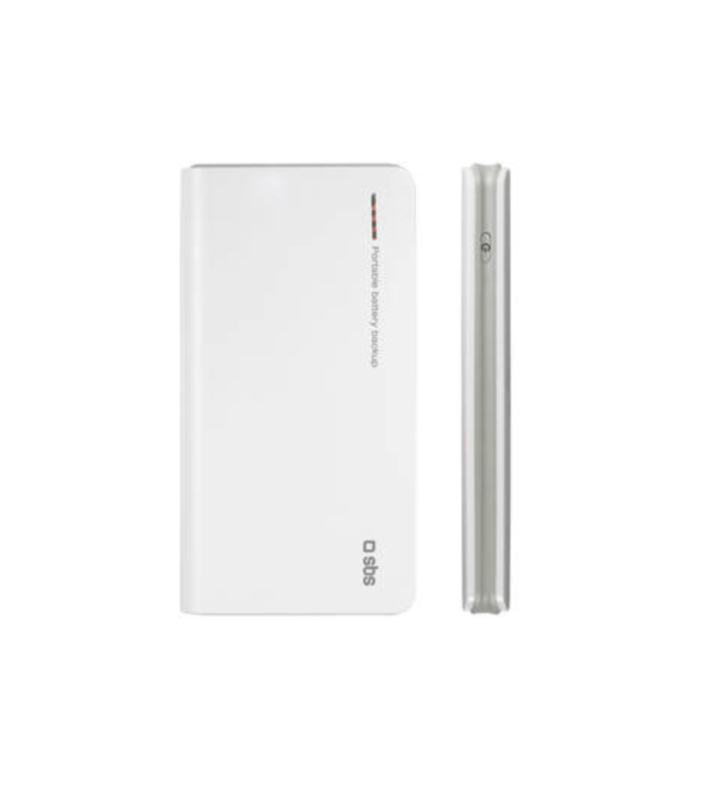 Powerbank 7.200 mAh fill up with energy to never stay on the ground. 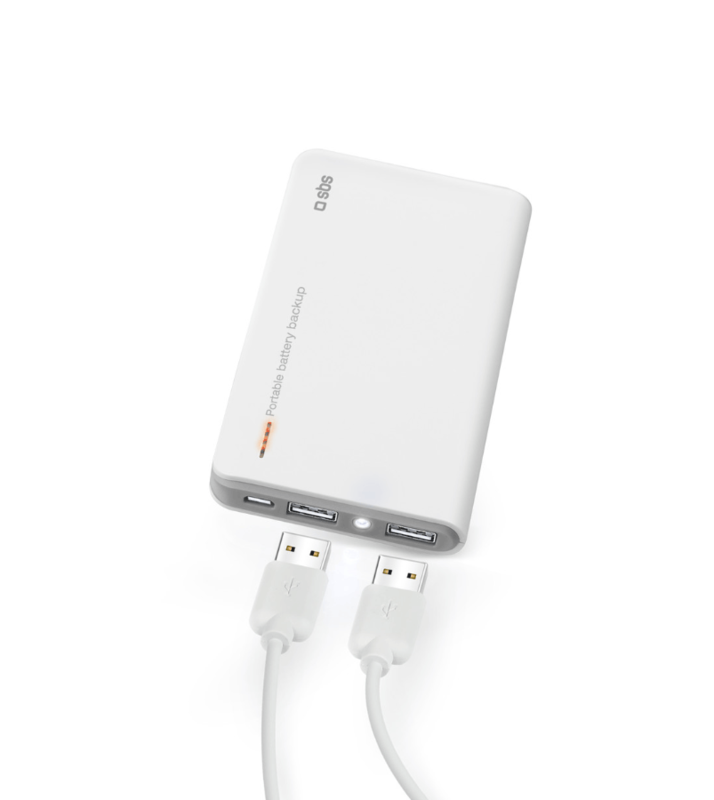 You can charge all your devices within minutes. The supplied cable has a length of 30 cm to recharge in comfort.